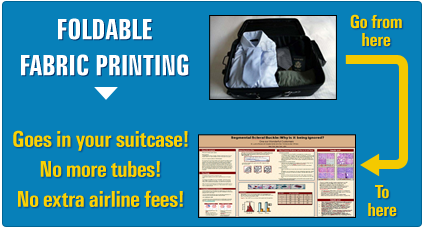 Your source for both the Printing and Design of your Research Project Posters, and the production of associated materials such as color handouts, CDs, scans, and digital prints for your Conference Poster Session. We are Large Format Printing experts whether you are using PC or MAC. There is an old saying you may have heard… A salesperson is speaking with a customer and says “You can get your project done Fast, Cheap or Right – Now Pick any Two”. We believe you should get all Three – All the Time. We are there for you. 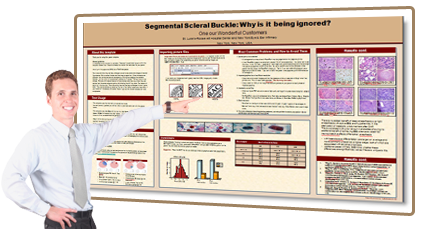 We know your research poster represents months, and in many cases, years of hard work. We do not just “press print” – while we cannot guarantee to see everything, if we see an issue with your poster, we will contact you. If you have a question, we are here to help. We use top of the line equipment and software – HP 60” printers coupled with award-winning Caldera Rip software. Our standard is to print on premium heavyweight papers. You will see the difference, particularly in DNA and photomicrograph images. We offer some of the most competitive pricing available. 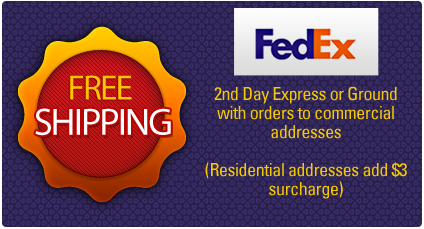 Plus, Posters4Research.com is the only online service offering FREE 2nd Day FedEx Express shipping with no minimum order requirement. Includes free 2nd day shipping. Overnight shipping available. $5.95/ft2 for Paper. $9.95/ft2 for Fabric. Ships same day if received by 1:00 pm EST Monday-Friday.